Carolyn’s stories have won national and local competitions. In 2000 she won the Lichfield Prize and in 2001 she won the Phillip Good Memorial Competition. Before becoming a novelist, Carolyn was a journalist and radio presenter. In the early 70s, she became the first woman to rally Mini Coopers in the Forest of Dean. 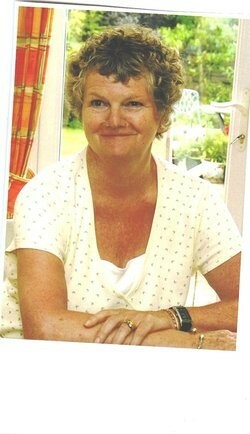 Having slowed down somewhat, Carolyn now lives in Bristol with her husband. She has three daughters and six grandchildren.